Miso offers number of cleaning tasks at a reasonable rate for Koreans, who have busy lives. Housecleaning services are a growing industry in South Korea. With most households going the double income way and South Korea ranked third in the world for working hours annually, home cleaning has become a daunting task for most families. 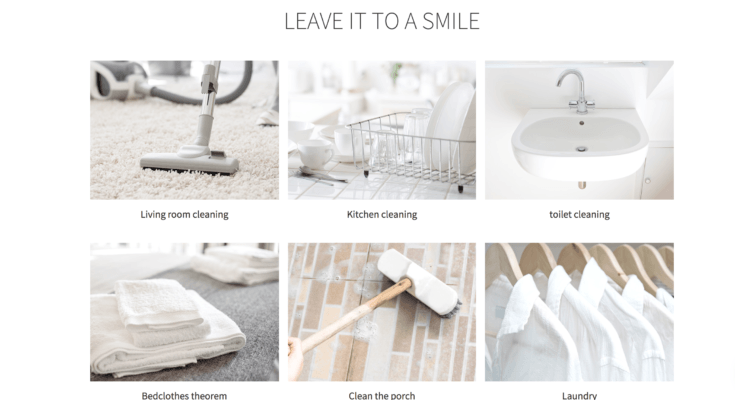 Miso, a locally grown online to offline (O2O) platform, is helping Koreans clean their homes and is leading the market with its impeccable service. 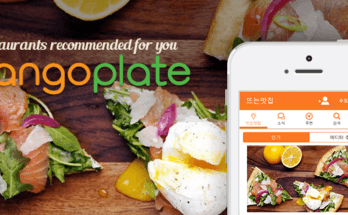 Miso is a simple on-demand service which allows users to book cleaners in Seoul and seven other major cities in the country through their website or the mobile app. The housecleaning staff is usually allocated to the user in an hour’s time. The cleaner can perform 4 to 8 tasks like living room cleaning, kitchen cleaning, laundry, etc. depending on the needs of the client. A minimum booking for cleaning costs $40 for the first four hours. To ensure quality control, clients are asked to rate the cleaners and Miso cleaners have an average rating of 4.6 out of 5. While Miso is making homeowner’s lives easier, they are also giving cleaners access to customers and without paying any registration fees. The cleaners get work as per their location and time convenience as they are all freelancers. Miso earns its revenue by taking a 10 to 15% cut with each booking. The startup wants to ensure safety for clients and their homes. Miso conducts an initial screening process for cleaners where they have to give their ID, basic details, health report, etc. Miso also offers a moving out cleaning service for clients. Miso was founded in 2015 by an American-Korean entrepreneur, Victor Ching, with strong experience from Silicon Valley. 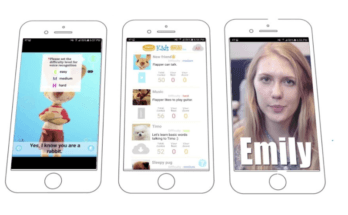 Miso had been chosen for Y Combinator’s accelerator program in 2016 and had raised $500,000 in pre-seed funding. 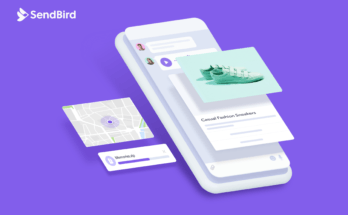 In 2018, the startup had raised $8 million in Series A funding led by AddVenture with returning investors Y Combinator, FundersClub and Strong Ventures, and new backer Social Capital. Miso has other competitors in the home cleaning service industry, but the demand for the service is growing tremendously. According to an estimate the home cleaning service market worth is over $5 million with people spending more and more on it. 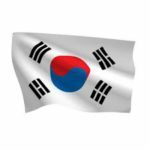 South Korea is one country with the highest internet speed, smartphone usage and increasing dual-income household, the scope for Miso’s cleaning service is promising. Miso, which means smile in Korean, sure is bringing smiles on faces of millions of householders. The startup wants to expand its successful service to other Asian countries.